The Supreme Court on Monday rapped Bollywood's make-up artists Association for charging Rs 1 lakh each for granting membership to woman make-up artist and hair dresser. A Bench comprising Justices Dipak Misra and R Banumathi asked the Registrar, with whom the Cine Costume Make Up Artists and Hair Dressers Association (CCMUAHA) is registered, to seek an explanation from the Association as to why it has been charging Rs 1 lakh for according membership and file its explanation within four weeks. On being pointed out that the CCMUAHA was charging a hefty sum for enrolling women as make-up artist and hair dresser, it said, "We have already delivered the judgement; CCMUAHA is acting like the self-appointed moral police." The CCMUAHA, which was earlier pulled up for not granting its membership to women and asked to grant the same to them, informed the court that petitioner Charu Khurana has so far not approached it to collect its membership card after furnishing the requisite bond. Earlier, the Make-Up artist’s association CCMUAHA had told the Court that it would issue "magnetic" identity cards to women who have been granted membership, in pursuance of a court order, in two months. Previously, the Apex Court had slammed the make-up artist’s body for not enrolling women despite its order observing whether the body feels it "rules some kind of empire and would not allow anyone to enter". 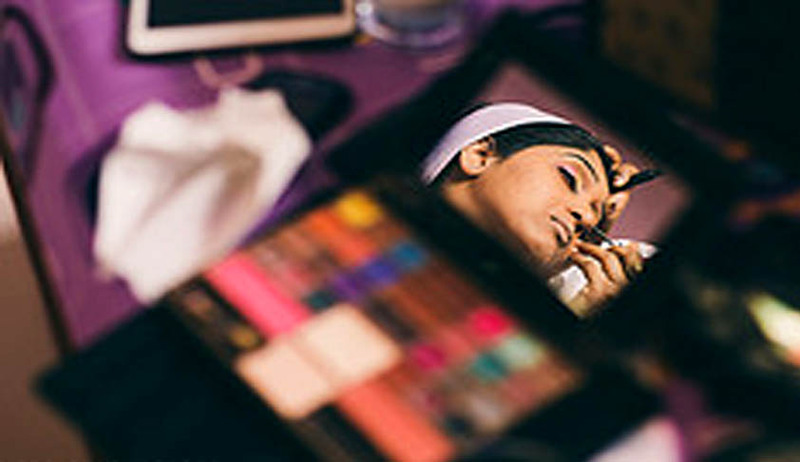 Holding that harassment of women in the 21st Century is "inconceivable and impermissible" the Apex Court had struck down the provision putting restriction on women make-up artists and hair dressers in the film industry. The Court last November put an end to a 59-year-old practice in Bollywood that puts restrictions on women artists from pursuing the profession in the film industry, saying such "shocking" discrimination on the basis of gender is violative of constitutional values.